eyeshadow palettes, especially since Lisa Eldridge has taken the creative helm. 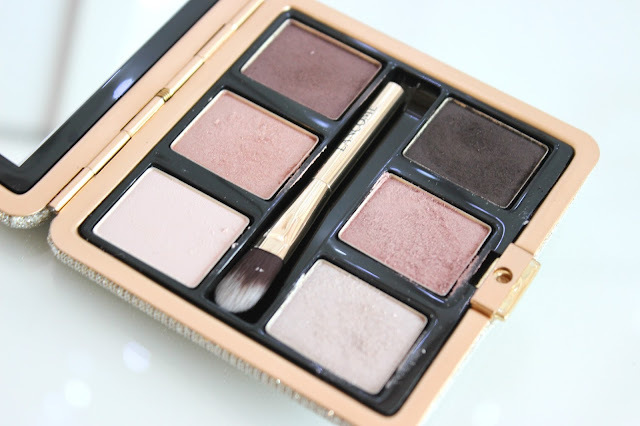 This palette was essentially perfect for me--it was glittery, gold and pink. 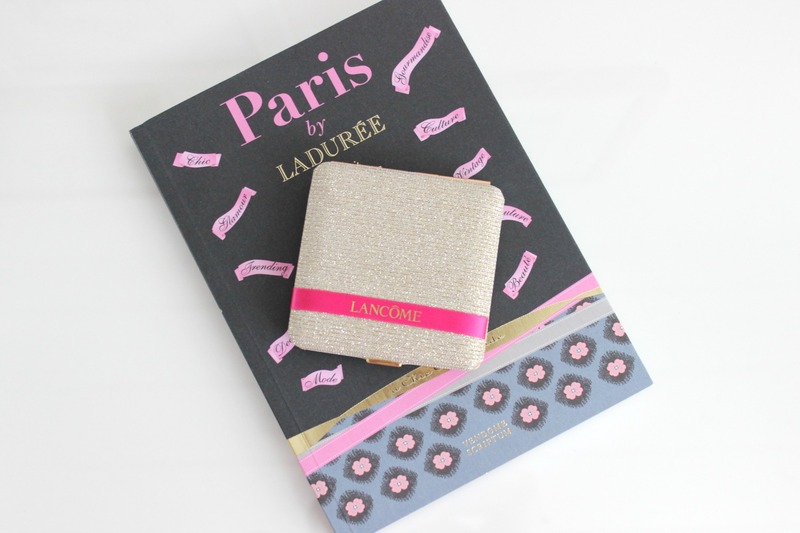 If a palette ever exemplified my personality, then it would be the Lancôme La Palette Des Rêves palette. 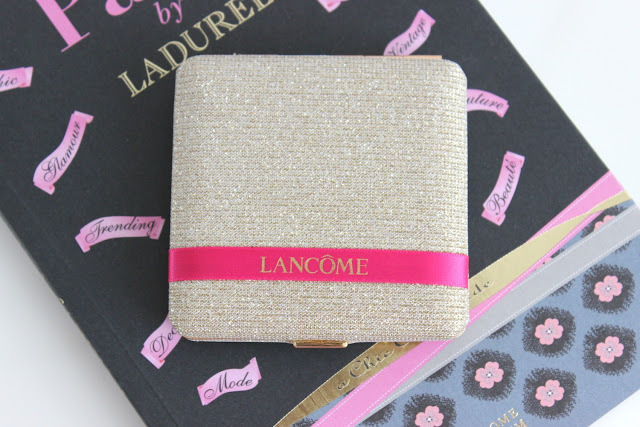 Keep reading to find out my thoughts on quality of the palette! 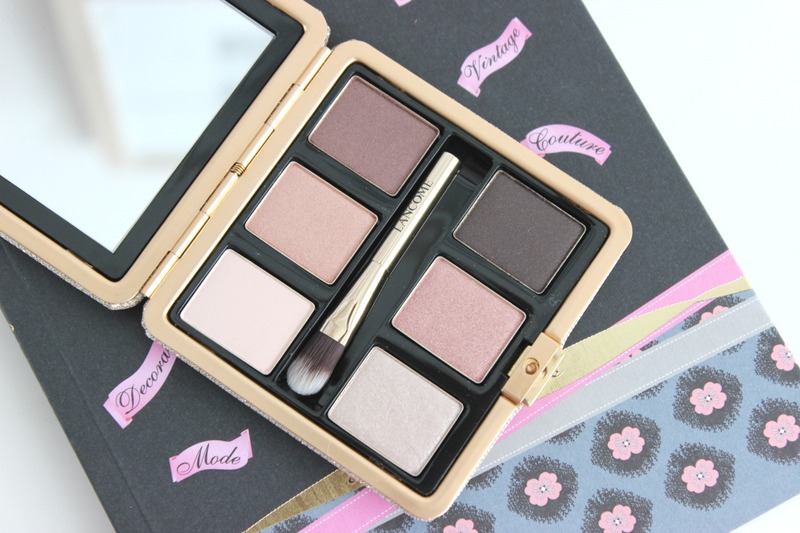 I have mixed opinions about this palette so far; I'm honestly not sure what to think. 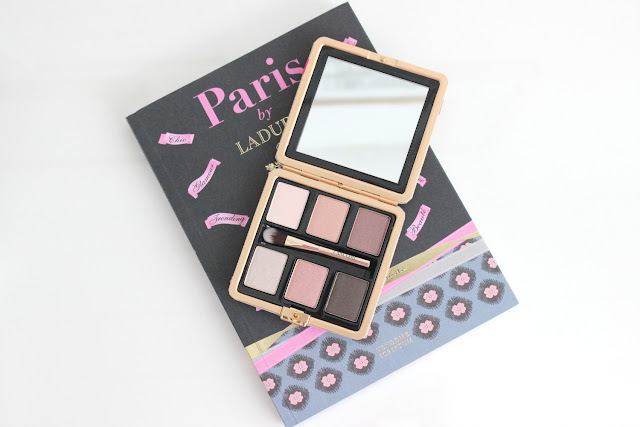 The colours are beautiful, and are based on a vintage palette Eldridge had in her extensive makeup collection. It's a throw-back to the 30's, and I think it was a great twist on a Christmas palette, veering away from the traditional golds and bronzes. This palette focuses on softer pinks, silvery-champagne shades and deep purples. All very rich, elegant colours. 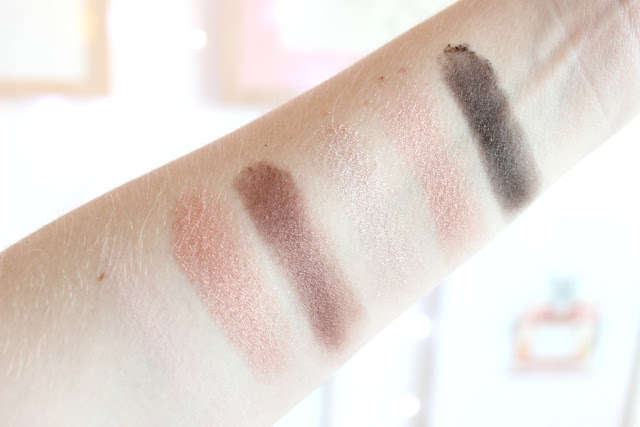 In terms of the pigmentation, they swatches beautifully! They are creamy and rich in colour. But unfortunately, I have two main problems with this palette. First, the two middle colours are almost identical on the eye. I (attempted) to take a picture of me wearing the palette (side note, taking a picture of yourself is hella hard. Probably should have just got my tripod out, but I was lazy and ill-prepared). I attempted to do a halo effect on the eye, but the middle colours were both very glittery to apply with the brush included, and weren't allowing me to achieve the look I was going for. They had a lot of fallout as well. But the glitteryness surprised me so much, seeing as I had already done the swatches and they turned out so well. Entirely different story with a brush. Second, there is no bloody matte shade in the palette. 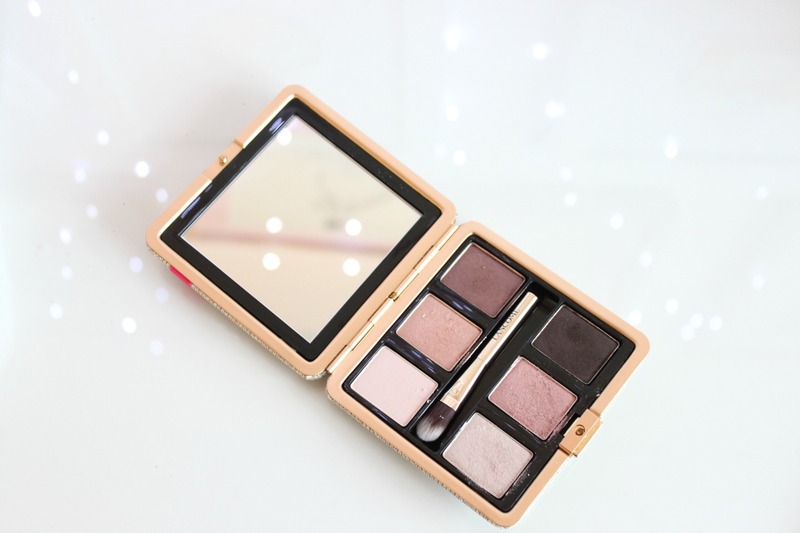 Almost every Lancome palette seems to forget to include a matte colour, meaning you either have a shimmery crease, or have to reach for another palette. I used the purple shade (top right) in my crease, but it wasn't ideal, especially on my hooded eyes. 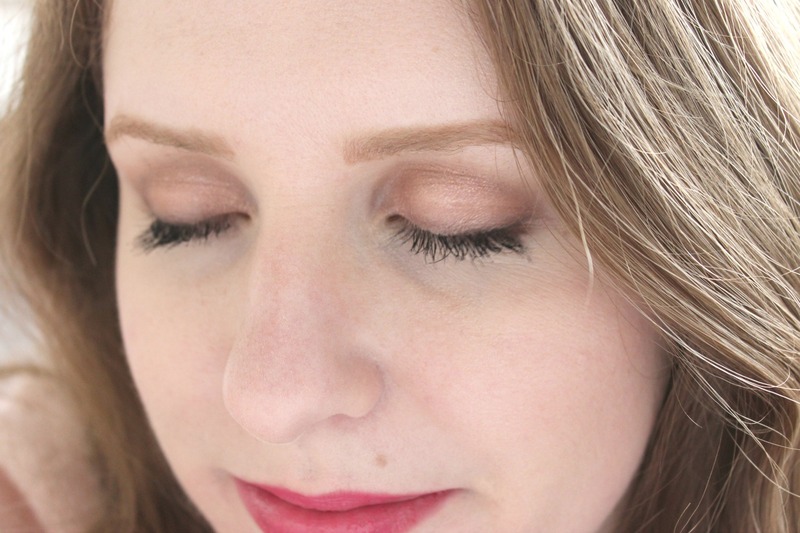 Another problem I had with this shade was that it was super pigmented, but when I took a clean blending brush to feather out the edges, the colour wore away very quickly. In the photo above, I had been wearing the makeup for about four hours, and you can see there is already creasing and fading. Disappointing, considering the $70+ price tag. I'm going to keep wearing this palette, because I love the colours, but I'm going to have to include other palettes for a complete look. And I'm going to try applying some of the shades wet and with different brushes to see if that helps with the glittery shades and fallout.